an image created for HEX. Felipe Escobar a.k.a. 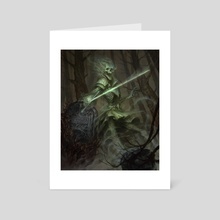 Fesbra is a fantasy illustrator of Chilean origin focused on table top games and CCG/TCG projects. He's also a professional Industrial Designer graduated in 2012 from PUCV Architecture and Design School. 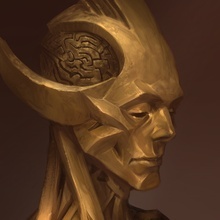 He successfully finished his studies and immediately pursued a career in his true passion, Illustration and Concept Art.